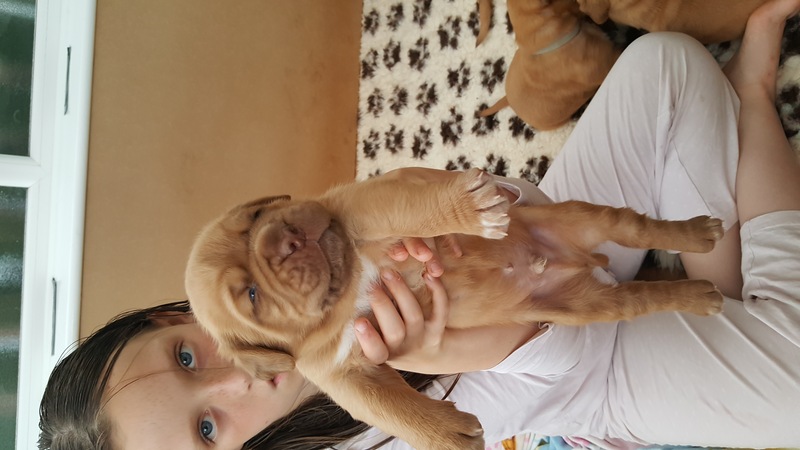 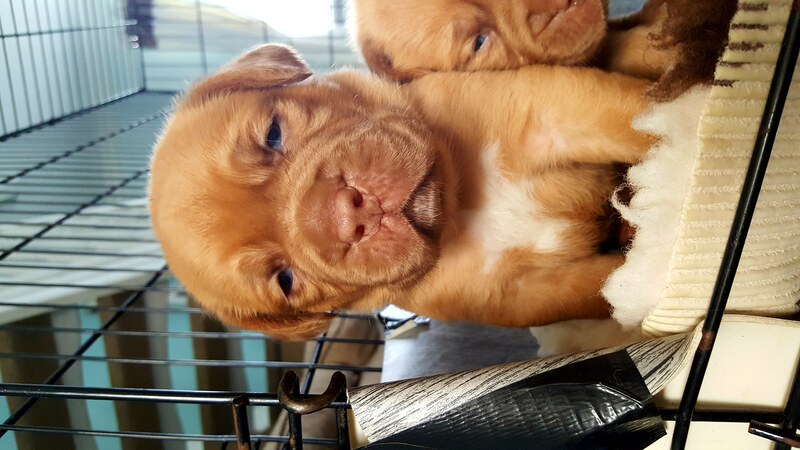 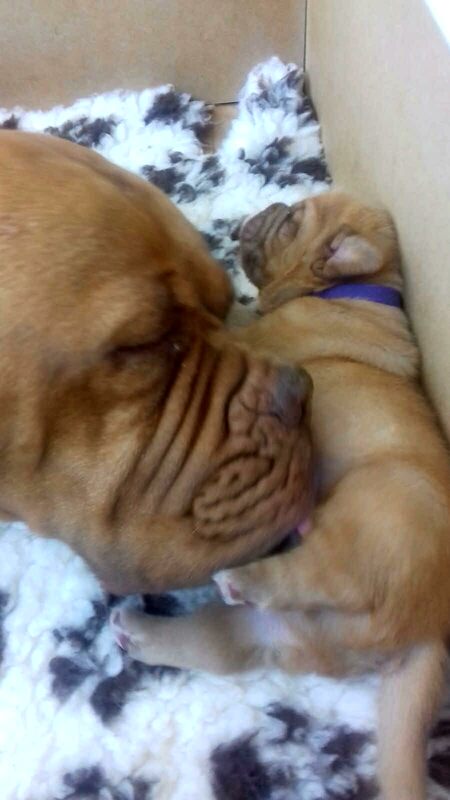 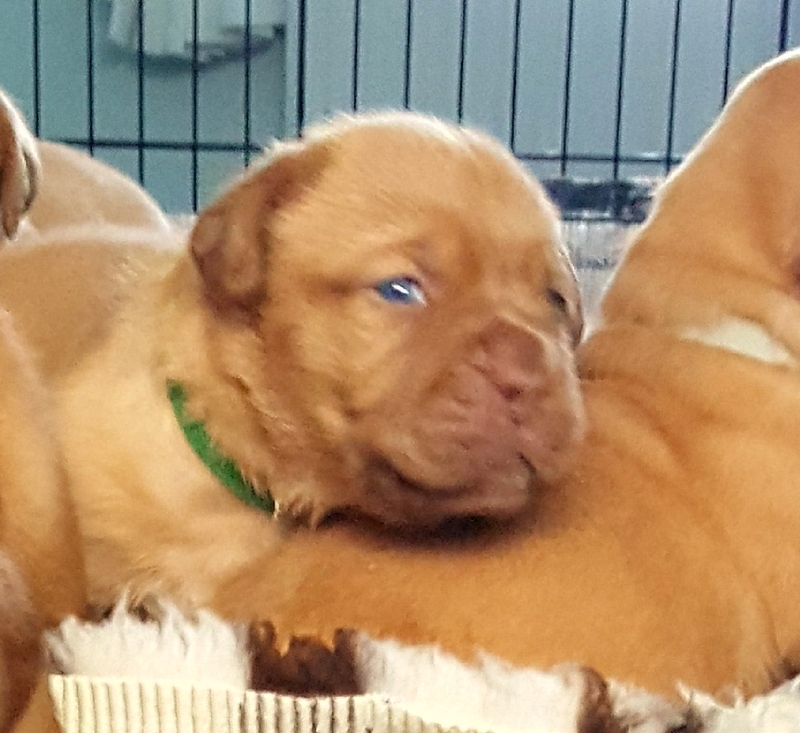 Further to the recent upload of photos, our beautiful puppies are now 3 weeks of age.All puppies denote the classic De Bordeaux characteristics-deep red/wrinkles/with eye catching bone structure. 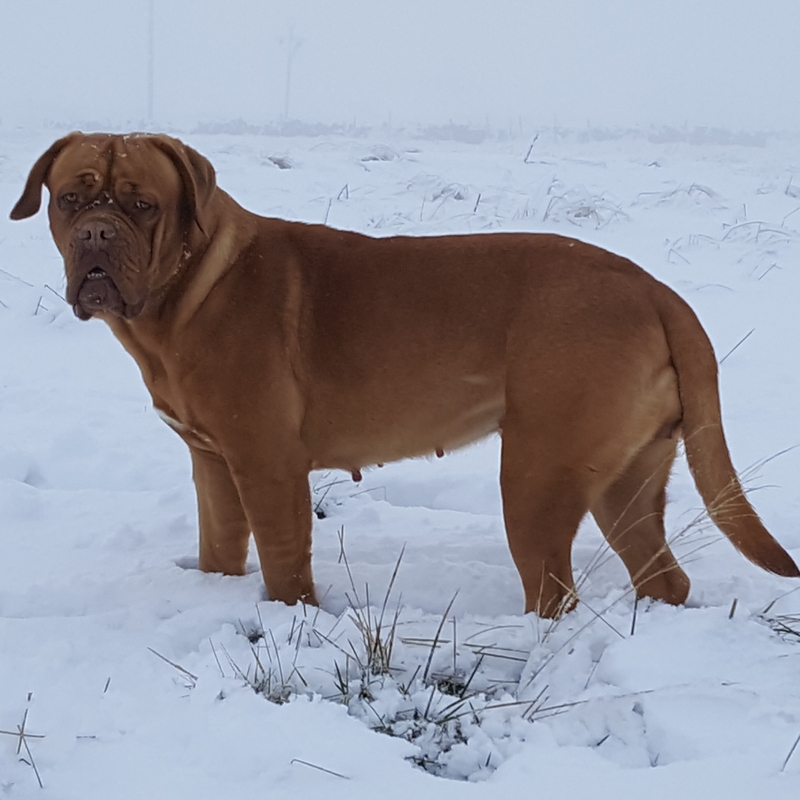 exhibits an imposing physical presence on any level, a stand alone feature, acknowledged throughout the dogue de Bordeaux world-North East. 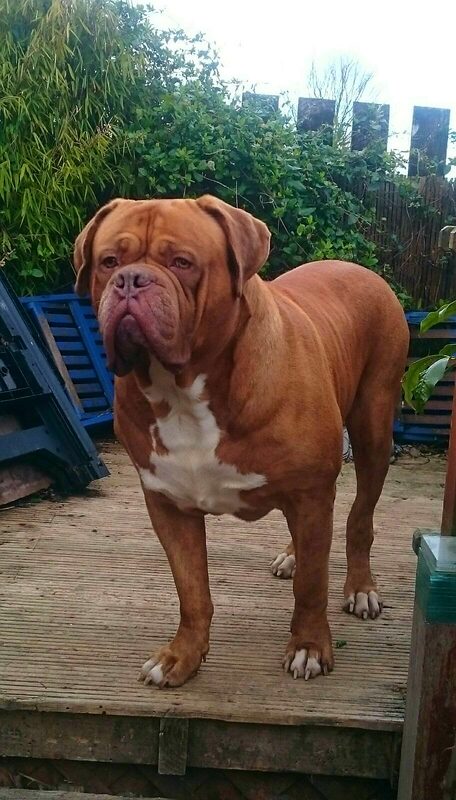 Viewing is essential to truly appreciate his overall impressive build/sheer physical stature. 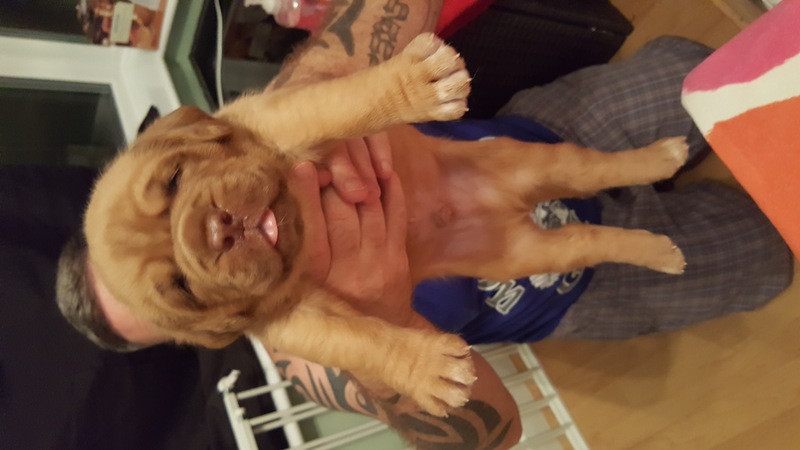 Thanks for taking the time to view our ad.